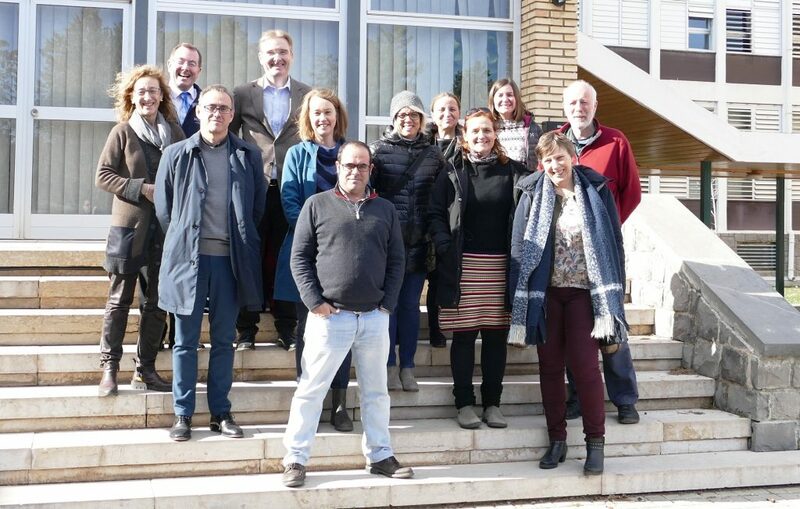 The course, which will focus on rural areas from Europe and non-European Mediterranean countries and that will take place on 18-22 November 2019, is part of the H2020 EU-funded project Social Innovation in Marginalised Rural Areas (SIMRA), which aims to advance understanding of social innovation and innovative governance in agriculture, forestry and rural development. The project is built on more effectively linking the practice community with the research community fostering to allow the integration and cross fertilisation of knowledge and understanding in order to boost social innovation in (marginalised) rural areas. How education can connect youth and Alpine heritage?